NOW CASTING! 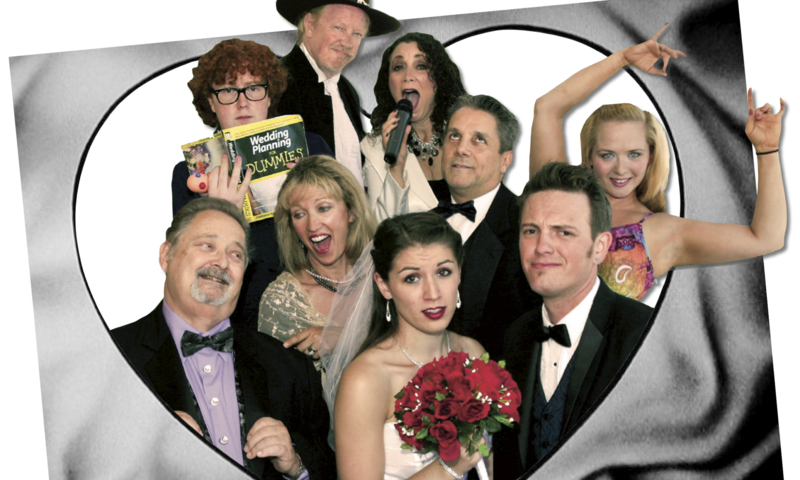 “Once Upon A Wedding – The Hilarious Musical Comedy Dinner Theater Experience” at Sunset Temple in North Park. Playing dates are May 23, 24, 25, 26, 30, 31, June 1 and 2 and then every Thursday through summer. Rehearsals will be held in North Park. Robert, The Father of the Bride: a middle aged business man, informal and pleasant. Zina, The Mother of the Bride: whose lavish sights for the wedding extend a bit past the bride’s own. Davis, The Groom: too eager to please but merely out of kindness. Very in love with Daisy. Ability to waltz/polka required. Daisy, The Bride: blissful yet anxious. She cries and wails…a lot! Ability to waltz/polka required. Chris Crost: The Wedding Coordinator “in training”: with a bit too much nervous excitement, their nervousness and excitement in equal proportion. Bill, The Wedding Guitarist: a classic rocker type oblivious to everything except his guitar. In love with the wedding singer. The Band: a small trio with bass, drums, and keyboards. These musician don’t have lines but do have to stay in character as members of the band. NO FOOD SERVICE REQUIRED! 😉 There is a moderate nightly stipend and a back-end percentage deal. For consideration, please submit your headshot and resume to lisa@laughingtreeproductions.com. Questions? Call Lisa at 619.823.9590.